Despite the thousands of succulent varieties available across the globe, new plants are popping up practically every day. How do nurseries produce new varieties on such a regular basis? Hybridization is just one method being used by expert gardeners to ‘invent’ new plants. This may sound like something out of a sci-fi story set in the future, but hybrid plants are everywhere these days. 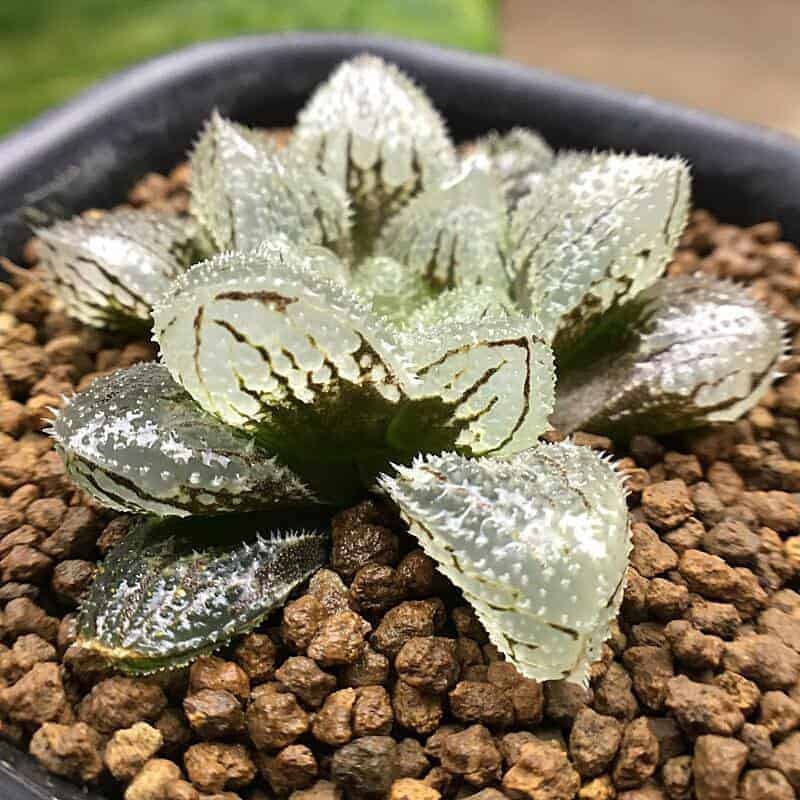 New hybrid succulents are being created all the time by nurseries around the world, allowing succulent lovers an everchanging variety of new and interesting plants. Hybridization is the process of breeding two plants of different species. Succulent fans seem to have an insatiable appetite for new varieties, and nurseries are more than happy to appease. Nurseries use hybridization to create new plants with a specific combination of traits in mind. Perhaps they have certain characteristics from each of the parent plants that they would like to combine, improve or eliminate. They might also just want to create a succulent unique from anything else on the market. 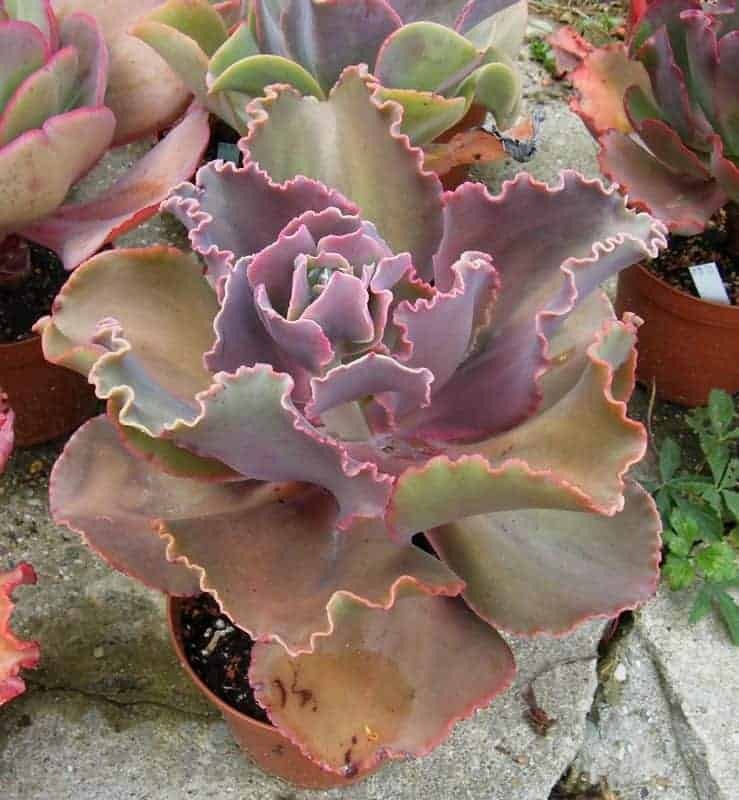 Whatever the goal is, hybrids are an increasingly popular choice for succulent lovers looking to add something new and interesting to their garden. Note that hybridization can be done on both a species level AND a genus level. 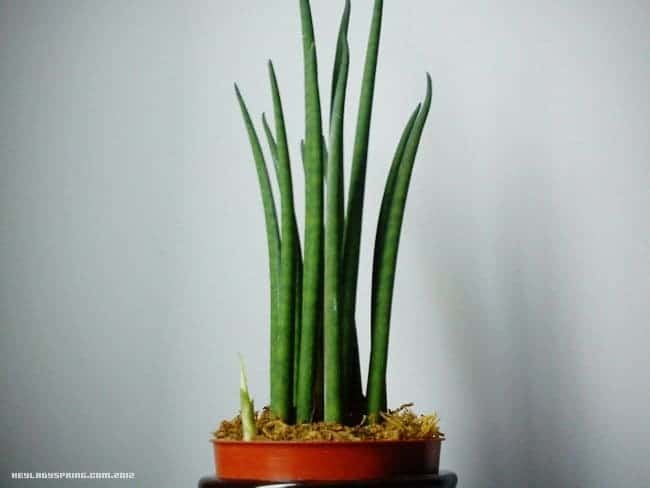 For example, a cross between a plant in the Gasteria genus and in the Aloe genus would be called a Gasteraloe on the genus level. Hybrids are also sometimes labeled with a small × at the beginning of their names, such as × Sedeveria, though this usage is most commonly found in academic sources. Nurseries often label their cultivars with such interesting titles as Gasteraloe ‘Green Ice’ or Graptosedum ‘California Sunset’. These names tend to be catchier and easier to remember than the scientific names. They won’t always have an actual species name, however, since it’s an artificial hybrid. It’ll just be referred to with the genus name and then whatever marketing word they attach (like Gasteraloe ‘Green Ice’). Occasionally, however, they will adopt the species name of one of the parent plants – commonly the one that bore the actual seed. This time-consuming and labor-intensive process begins with pollinating one species of succulent with the pollen of another species of succulent. The pollinated plant is then protected from being unintentionally pollinated by any other plant (or even from itself!). It’s usually kept in seclusion until the seeds are ready to harvest. Once the seeds have been collected and planted, it’s simply a matter of waiting until the seeds sprout. You won’t know the results of the hybridization until they’ve grown up. Once the young succulents are big enough to determine if they’ve inherited the desired traits, it can be decided whether or not the cross has been a success. It’s certainly not a process for the impatient! Of course, hybridization is not a foolproof process and problems can arise. The biggest problem affecting nurseries is that the effects of hybridization are not exactly predictable. You can never be sure which characteristics will be passed down to the progeny, so if you’re looking for certain traits to show up, it might take several time-consuming attempts before you get what you want. Unless you have the means to genetically alter the plants’ DNA, you simply have to pollinate your plants and hope for the best. … Which some people do, of course. Intentionally bombarding a flowering plant or seed with radiation will sometimes cause noticeable mutations. You could also edit genes directly with technology like CRISPR, but that is usually prohibitively expensive. Additionally, the offspring produced through hybridization are often sterile. That means they can’t reproduce sexually (with plants, that means flowers that make viable seeds). A sterile plant is only able to be propagated through cuttings… so it’s a good thing that succulents are so amenable to the process! Besides, sexual reproduction would necessarily mix up the DNA, so you wouldn’t have identical offspring anyway. You wouldn’t want to dilute that pretty new hybrid you worked so hard for! Another potential pitfall with hybridization is that the two species that you’d like to breed may not bloom at the same time. Pollen doesn’t always stay viable for long periods of time either, so it can’t be stored for use at a later date. This means you’ll likely need to manipulate the plants’ environment to encourage them to bloom simultaneously. This is where hybridization begins to get quite labor-intensive. If the plant being pollinated is outside, it must also be protected from cross-pollination by insects or animals. This usually involves the flowers being taped shut or small bags placed over the flowers after pollination. The tape or bags can be removed once the seeds have developed and are ready to be collected. In most cases, hybrid plants will be more fragile than their unaltered counterparts. Especially with cross-genus hybrids, the process of smushing together radically different genomes leaves you with a DNA that is “weak”. That’s why they’re often sterile. It also means they’re usually more vulnerable to environmental conditions. There are certainly some very vigorous succulent hybrids that are commercially available, but all of those rare, expensive hybrids you see on Pinterest are rare and expensive because it’s very difficult to keep them alive! It may sound strange, but succulent cultivars can actually be trademarked or patent protected. Considering the amount of time, money, and work that goes into producing a hybrid succulent, it’s no surprise that the nursery responsible for its creation would want to legally protect it. Patenting a plant is a complicated and expensive process, but once completed the plant is protected for 20 years. When the patent expires, the plant enters the public domain, where it can be used freely and without penalty. If a plant is trademarked, this simply means that you can’t sell it under the same name as you bought it under. If you propagate the plant and sell the offspring under a different name, you’ll face no consequences. However, if a plant is patented, things can get a little more complicated. Patent protected plants cannot legally be propagated. You own that individual plant, but you cannot reproduce it, so that means no cuttings, trimmings, or asexual reproduction. You can, however, pollinate the plant and any sexually reproduced offspring are yours to do what you like with, since they are genetically different from the original patent protected plant. If you’re producing plants for commercial purposes, it’s important to pay attention to trademark and patent laws regarding the plants you’re selling. Violating these regulations can spell big trouble and bigger fines for your business. However, as a hobby gardener, it’s unlikely your collection is going to be raided for violating patent protections. Patent laws are also tough to enforce internationally, so unless you’re running a large commercial nursery, you probably won’t have to worry about breaking the law. If you’re buying plants protected by patents or trademarks, you’ll likely see a label on the container explaining the usage rights of that individual plant. Read more about plant patents, trademarks, and copyrights here. So, if you’re looking to add a little variety to your garden, consider one of the many available hybrid varieties. There are new cultivars appearing on the market nearly every week. If you’d like a little more challenge in your life, why not try creating your own? 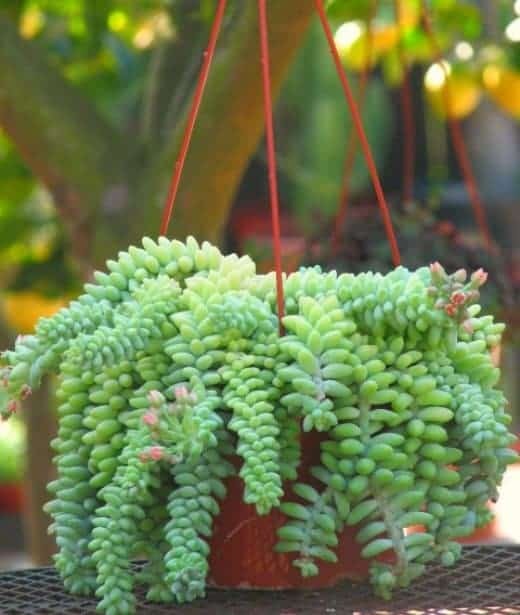 Who knows, you might just come up with the next big trend in succulents! Do you have Aloe Wiley coyottee for sale? Sorry Rick, we don’t sell plants! Good luck in your search! I got Aloe ‘Wily Coyote’ from the Huntington Botanical Garden. Karen Zimmerman bred it and she works at the Huntington. I would check with them. I love mine! Grows well even though a hybrid!